Have a look at the new fairies! The new system Fairy is about to be released! We heard that the little fairies now can not help waiting to say hello to us! Let’s have a look at our new cute teammates! Crackers-A Fairy crafted from sacred wood by Sylvia. 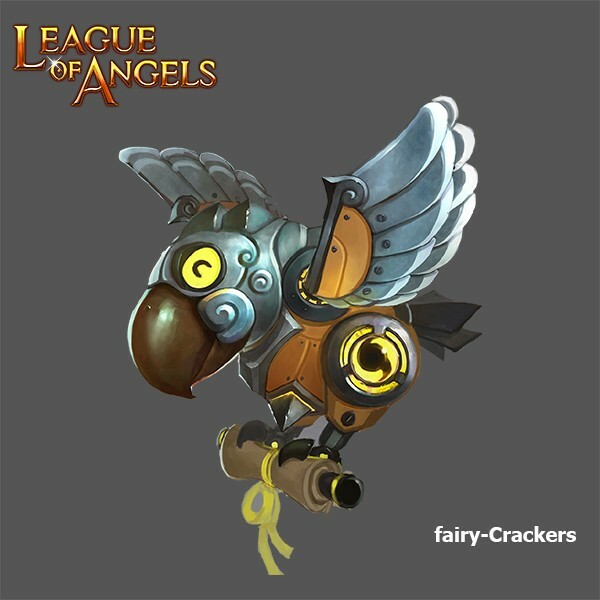 Crackers was crafted by Sylvia to keep her company. A combination of magic and nature it contains an unpredictable power... but is a little to uppity for heaven which is why it remains on earth. Can be unlocked with Crackers Summoning Rock in the Fairy system. 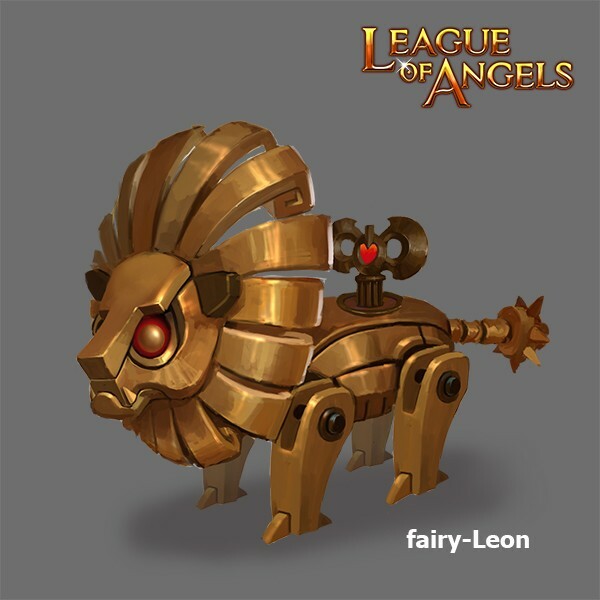 Leon-The guardian of Aesir, cute and goofy. Leon, once a guardian of Aesir is both cute and vain. When Loralei took control of Aesir, it grew to be her friend and she blessed it with everlasting youth. Can be unlocked with Leon Summoning Rock in the Fairy system. Please look forward to more fairies in new system! Enjoy a happy and relaxing game life with your fairies!